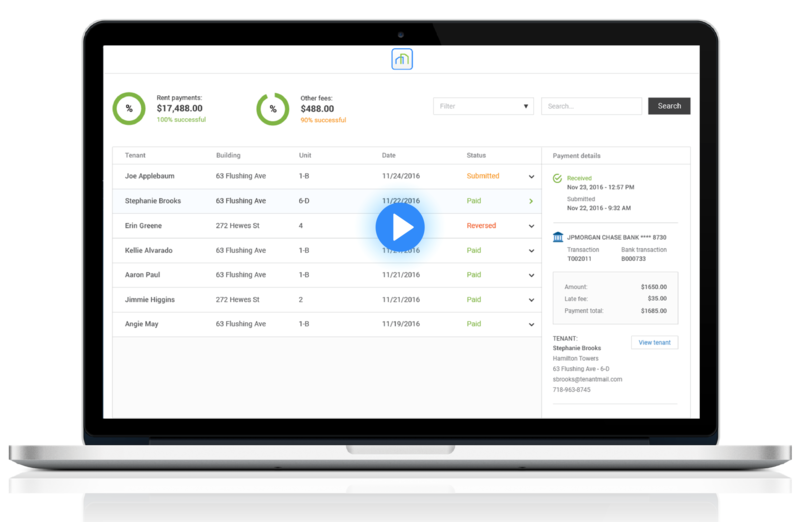 ManageGo is a smarter, faster, and better way to accept and pay rent. Renters pay online from a computer or mobile app, using a bank account or credit or debit card. ManageGo is free to use for property managers - tenants pay a low convenience fee. Are you a tenant interested in making online rent payments?